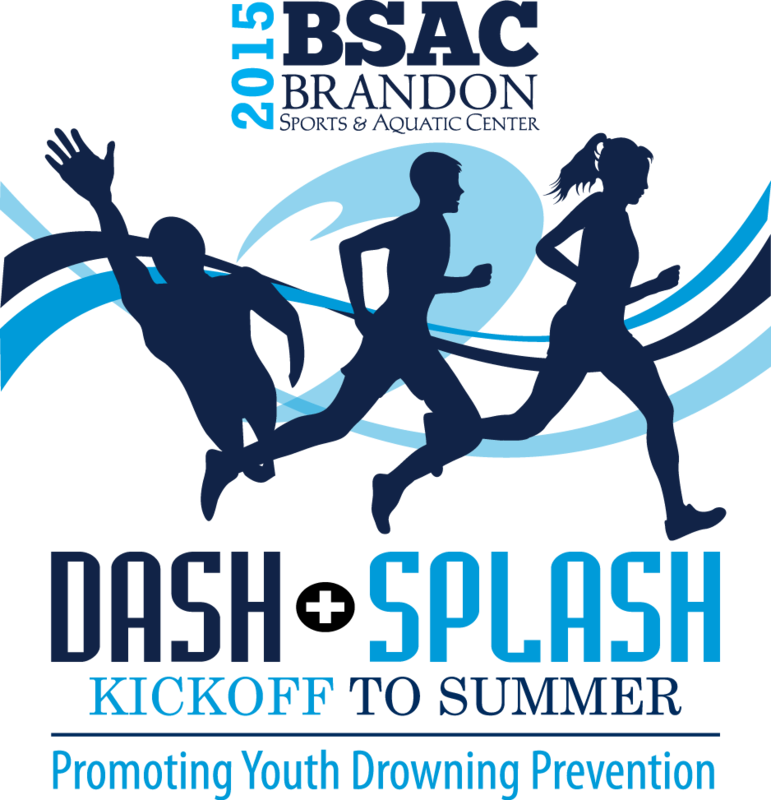 Join us in Promoting Youth Drowning Prevention and our kickoff to summer at the 2015 BSAC Dash and Splash. Kids can enter any of the events and afterwards enjoy swimming in the pool, food, games and more. For the adults, each participant will receive a free sample from the Tampa Bay Brew Bus. Come to run and swim, stay for fun. All to help raise funds to prevent youth drownings. Each participant will also recieve a t-shirt and finishers medal. Thank you to our sponsors and for all those that support BSAC's mission. Additional awards will be handed out by age groups for the Kids Aquathons and 5k races.